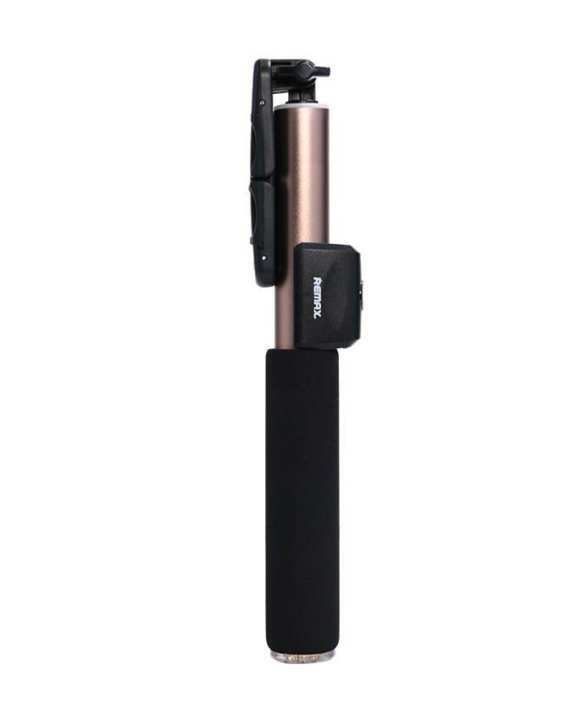 Bluetooth Stick Monopod facilitates selfie without bothering other people, just by pressing the button, beautiful moment is recorded forever. The high-end aviation aluminum alloy construction ensures stable support while shooting, and guarantees clear pictures. Swivel and lock extendable pole design, ranges from 24 to 100cm, allows for adjusting the length freely.